From all of us here at Renewed Heart Ministries, Merry Christmas and Happy Holidays to each and every one of you. Whomever you are and wherever this may find you, and no matter what is going on in your life at this moment, you are loved. By us yes, but most importantly, by the most beautiful, radically other centered, self sacrificing Being in all existence. May your heart truly grasp this holiday season, the love that was behind the most extravagant Gift He could have given to you. All of this was for you. He loves you. He really does. Keep living in love, and Merry Christmas. 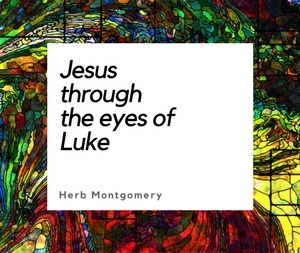 *also available, keep up with Herb and Renewed Heart Ministries on both Facebook and now Twitter too.